I wrote this post two years ago on an older blog. It has received so much attention that I thought I’d post an updated (and better edited) version here. If you know something who might enjoy this, please pass it on. They came to escape poverty. This was probably the BIGGEST reason. 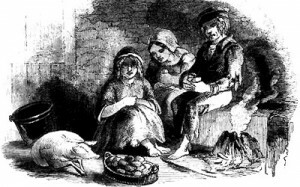 For the Irish, famine, particularly the Great Potato Famine–an Gorta Mór– in the 1840s to early 1850s, compelled people to seek their living in another place. Throughout the centuries there have been other seasons of failed crops and/or disastrous weather conditions that drove people to leave their homelands. If you know the year your ancestors left, look for what else may have happened during that time to get a better look at possible motivations. They came for religious freedom. We’ve all heard that this is why the pilgrims came to America. Many of our ancestors’ narratives passed down contain this reason. But don’t forget that in centuries past the church ran the government, so in a sense they were coming for liberty. However, religious freedom is one of our rights we cherish in America. Today we refer to this as people being marginalized. When a group of people feel that they are in the minority in terms of something that is of major significance to them, they are likely to seek a more hospitable place to live. They came to avoid prosecution. I’m sure that reason does not appear in any family Bibles, but the practice was feared enough at one time that the US government put in place stringent immigration rules in an attempt to avoid harboring all the world’s criminals. This did not appear to be a widespread problem at the turn of the 20th century, however, according to this paper. I’m sure there are some good stories out there, though, about folks who ran from the law. They came because a relative was already here. 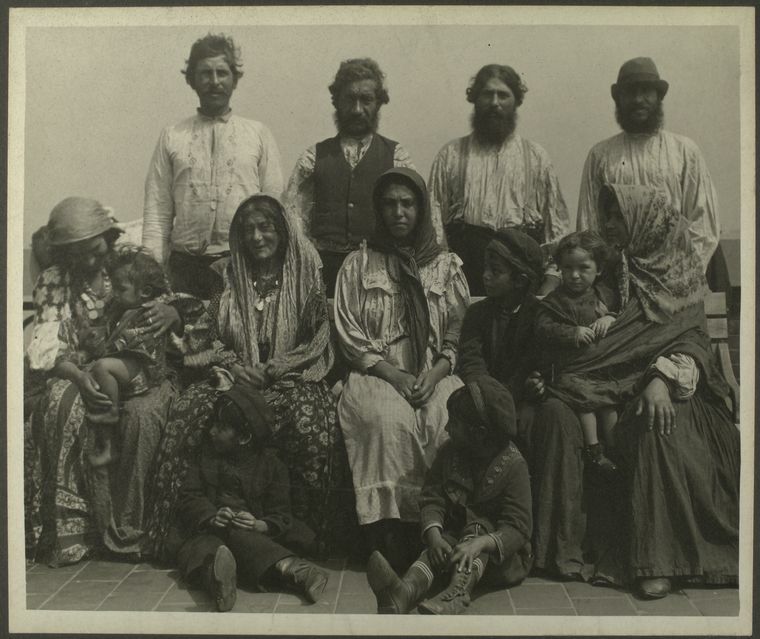 Among certain immigrant groups, like the Italians, men would often come first, get a job, earn money, and then send for their wives and children. Or older children in a family would come first and prepare the way. Many Irish girls went to America and then saved money to bring their siblings over. Some immigrants had uncles waiting to help them get a good start. I’m sure many people have stories in their families about reunions at Ellis Island and other immigrant stations. At Ellis Island, in the room where folks rejoined their families, there was a pillar referred to as “The Kissing Post” because so many loved ones had been reunited there. They came not to stay. This was particularly true of some Italian immigrants in the early 20th century. They brought no family, sent for no one, and came over just to work and save enough money to buy their own businesses or farms back in their native country. This was the time of the Industrial Revolution. 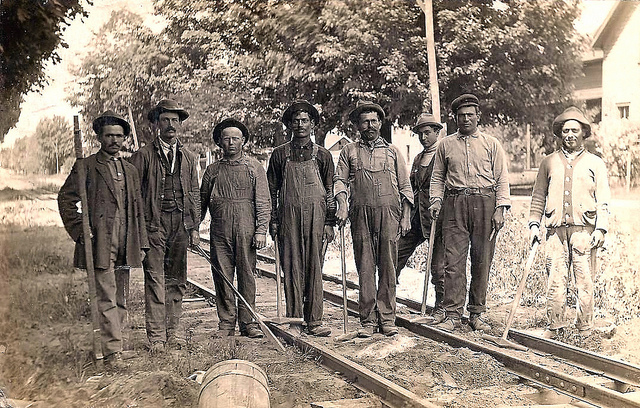 They built the railroads, worked in mines, built the skyscrapers. America needed workers. These immigrants put up with squalid living conditions so that they could hoard as much as they could to send home to their families and to invest in businesses. 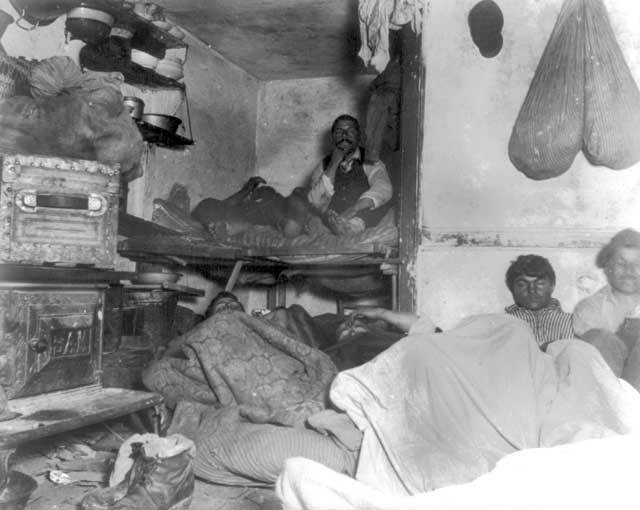 Photograph taken by Jacob Riis of a five cent lodging house in New York City at the turn of the twentieth century. This is not a story you hear very often when you look at those tenement pictures. I’m not saying everyone who came chose that kind of life, but some did. 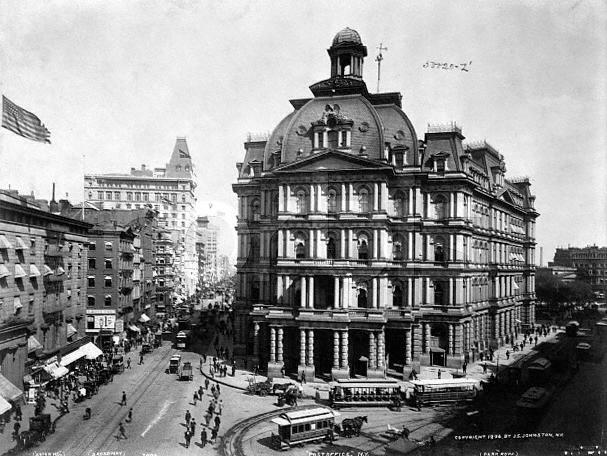 Many used the Land of Opportunity to get a better financial footing back home. However, there were some who had planned to stay temporarily but ended up never going back. This entry was posted in America, ancestors, Ellis Island, immigrants and tagged ancestors, Cindy Thomson, Ellis Island, immigrants on December 6, 2015 by cthomson. 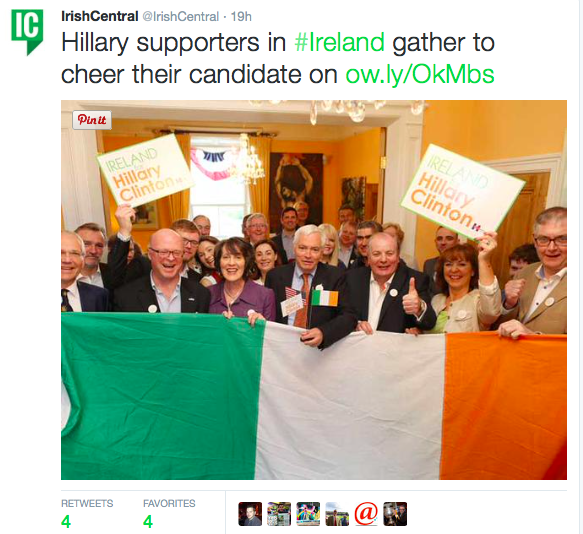 And it immediately reminded me how many people we met while in Ireland who asked about how we felt about the Clintons or about Obama or Bush. They wanted to know how Americans felt, and I quite honestly said that I didn’t feel right speaking for all Americans. Perhaps it’s the size difference in countries or how they view politics. I just didn’t understand it. So, when I saw this, I posted a response saying how I didn’t understand why other countries jump into our politics. Woo. I tried to keep the conversation going, saying, no, I am puzzled. But David, it seemed, was finished. I’d been judged. To Whom Does a Country Belong? And of course, this got me thinking some more. I have never claimed to be anything but American. We know because of a current ethnic denial that the public looks down on this sort of thing, for the most part. I know I’m American. My research has shown my family has been in America long before we were even a country, about 150 years before in one line. Sometimes at book signings people ask me if I’m Irish and I reply that I have Irish roots way back. So why write about a country that you personally are not from? Well, if I wrote about Kansas, where I was born, I wouldn’t know much about it. I only lived there the first three months of my life. I haven’t done the research. 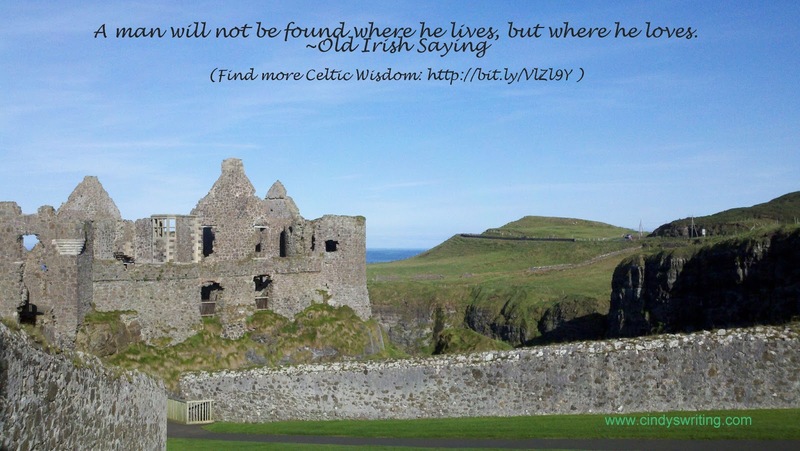 But I have researched Ireland because of my genealogy search and just because it interests me, greatly. Is that wrong? I never thought so. I still don’t. David on Twitter was just spouting off. I’ve met plenty of people from Ireland who seem to appreciate my work. 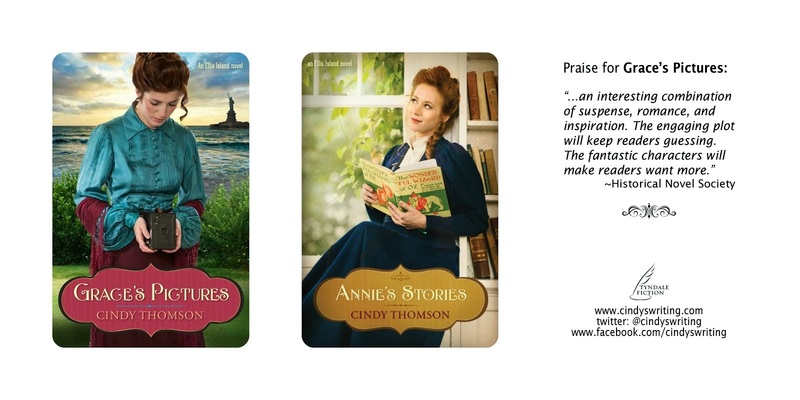 My first two Irish books were published by a British publisher. They didn’t mind I was American. If you research, you can write about any country in the world, and in fact, by doing so you help enlighten the people in your own country, who will be primarily the ones who read your stuff anyway. I have a friend who lives in Northern Ireland. Most of his writing is about Americans with Irish roots. He has traced their history here, and he knows a lot about it, more than most Americans know. He is writing often about his kin, those who left Ireland and came here, and I am doing just the opposite when I trace my line from here back there. Here is where I think the misunderstanding comes from. The United States is by and large a country of immigrants. And as such, we identify with many other countries. In contrast, those whose families have lived in an area for many generations, as far back as can be remembered, identify themselves as wholly that–Irish, Scottish, French, German or wherever they’re from…and some of them have a strong dislike for Americans who seem to want to say they are one of them. They aren’t at all, in their minds. I’m all for pride in one’s heritage, but I think that’s taking it a bit too far. 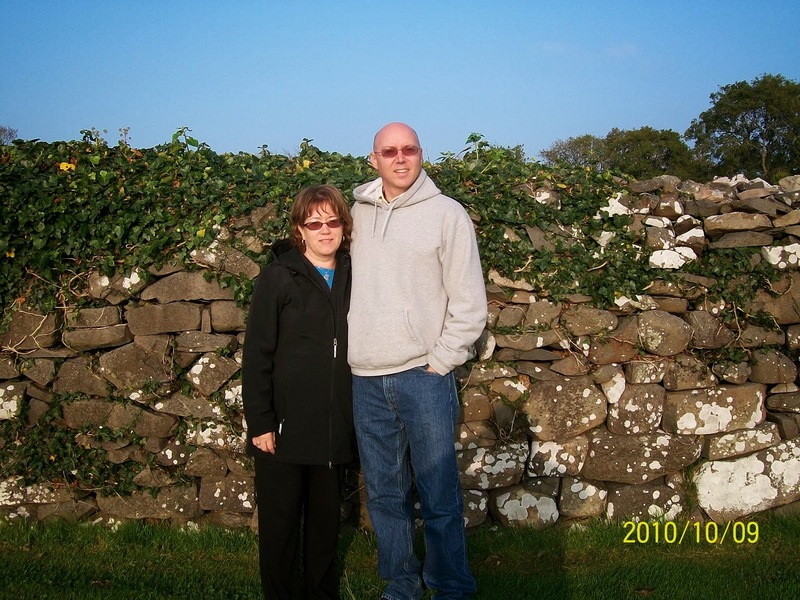 Our 2010 trip to Ireland, taking at Inch Abbey, County Down, Northern Ireland. To be fair these people who pop up on Twitter or Facebook or even this blog are few compared to those who are welcoming, helpful, and interested in the stories from Americans about those who immigrated. I’m thankful for that. It helps lead to understanding and peace, no matter their political preference. This entry was posted in ancestors, encounters, families, Family tree, genealogy, immigrants and tagged ancestors, ethnic identity, immigration on June 16, 2015 by cthomson. One of the places in my novel (Grace’s Pictures) where a lot of the action takes place is Battery Park. Not only is Battery Park a beautiful place to visit where you can watch boats and observe the Statue of Liberty, it is full of history–the very spot many of our ancestors first embarked after leaving Ellis Island. Immigrants arriving in Battery Park. When I was there I admired this statue and the old trees surrounding it, imagining that many early immigrants must have sat near it and rested from their journeys. If you read Grace’s Pictures, you’ll remember this statue. At the edge of Battery Park is Castle Clinton, which at the time of my Ellis Island series was an aquarium. So much history exists on that small stretch of a park. Certainly much has changed. There are many statues now, not just the Ericsson one. The trees have grown large. On the weekends the park is filled with tourists, many who are preparing to take the ferry over to the Statue of Liberty and Ellis Island. Street hawkers rest here, but there were certainly those in the era of my novels. And I noted something else. A rat scurried past me when I was there, and so Grace experiences the same thing in my novel. But don’t let that deter you if you have the chance to visit. 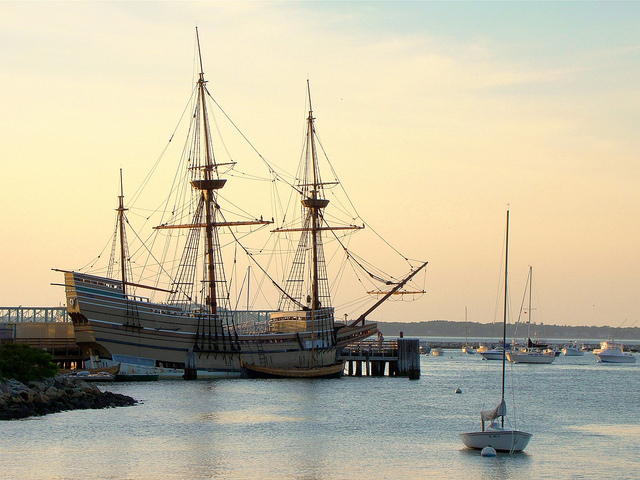 Go sit on a bench and watch the sunset and think about our immigrant ancestors arriving in that spot over a hundred years ago. That’s what I was doing when I took this photograph. 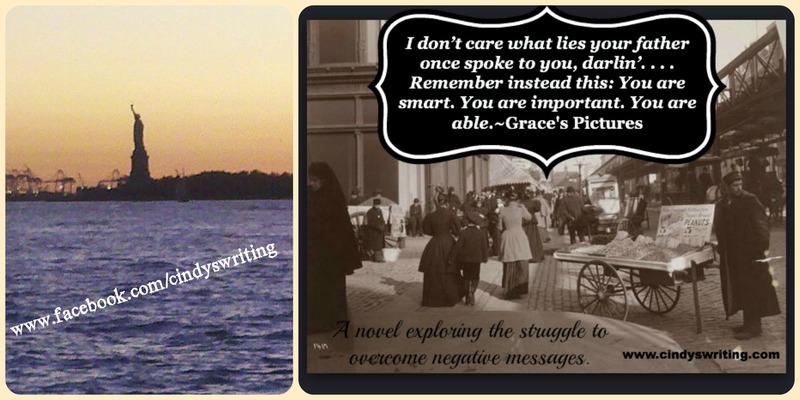 This entry was posted in Battery Park, Grace's Pictures, immigrants, New York City on March 29, 2014 by cindythomson.